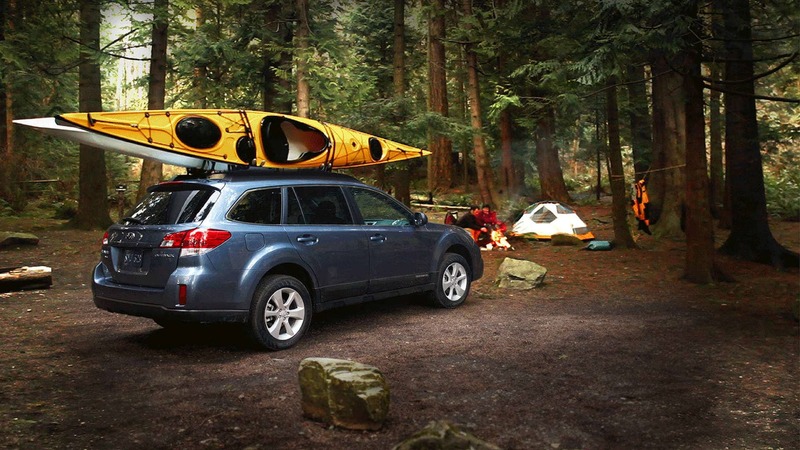 Going camping no longer means leaving your car far away in the woods or at a gas station. These days you can bring your car exactly where you will set up your tent in. 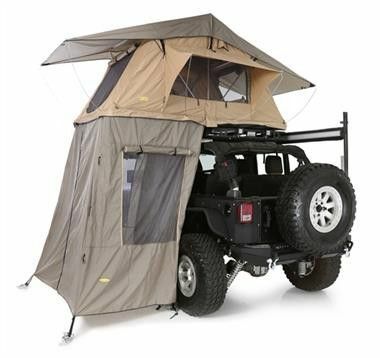 On one hand it is very convenient, but on the other hand it creates a few challenges: The primary one being finding the right car roof tent. Unfortunately, there are so many different types available that it might be challenging to pick the best one. Don’t worry! The following list includes our 3 best picks. We selected them by testing tons of different car roof tents. With 8 feet in length, 8 feet in width and 7.2 feet in height, it is ideal for use with any SUV. It easily attaches to wagons, pickup trucks, and minivans. Furthermore, the included set up guide makes it easy to put everything together. Once installed, the comfort and security provided is outstanding. Another important feature is the water-resistant fabric that ensures durability and protection from rain. In the tent there are lantern hooks and a PE bathtub floor. Its capacity is quite large as well. While the enclosed cargo area of the car can accommodate 2 adults, the tent can accommodate a total of 4 people. For privacy, the tent features mesh windows and doors with storm covers. When it is time to go about your daily activities in your car, you can easily detach the tent. Smittybilt is made of heavy duty ripstop polyester impregnated with polyurethane to ensure it is hardy and waterproof. This ensures that you will stay safe and dry even during the rainiest days. The legs and rails are made up of extruded light aluminum which makes it really easy to transport. It needs to be emphasized that durability is not compromised with such a material solution. The set up is quite easy and so is the attachment. To join the annex to the Overlander tent, all you have to do is use the zippers. For privacy, the tent has door flaps and zippered windows that have mosquito netting. This way you can sleep calmly without being bothered by those terrible bloodsuckers. You can use the ARB rooftop with any car that has a roof rack. The mounting process is actually very simple, especially when using basic clamps. These clamps are strong enough to hold the tent and keep it from flapping in the wind. To add the annex, all you have to do is zip it onto the tent. It can provide more sleeping space, or you can use it as a changing room. The zippers are heavy duty, yet smooth to operate. This perfectly combines sturdiness with functionality. The canvas material used to make it is waterproof. It makes this tent perfect for harsh weather conditions. Additionally, it comes with a rain cover for even more protection. We hope that you found the tent that suits you best. Enjoy your camping trip and make sure to bring a flashlight with you!